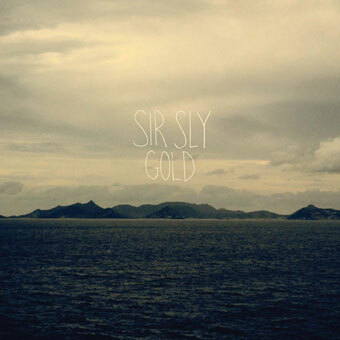 Sir Sly Biography, Discography, Music News on 100 XR - The Net's #1 Rock Station!!! 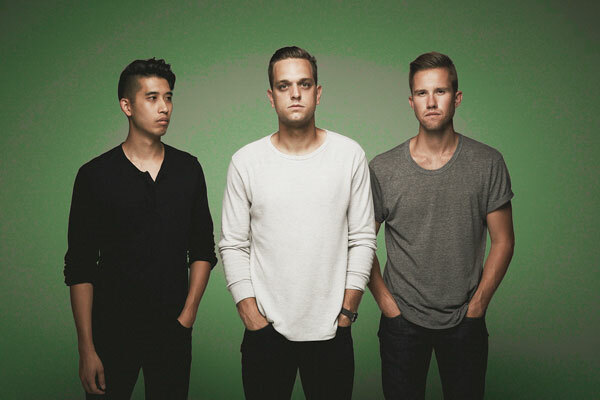 Based out of Los Angeles, California USA, modern synth-Rock outfit Sir Sly was formed in 2012 by vocalist + keyboardist Landon Jacobs, guitarist + keyboardist Jason Suwito and drummer Hayden Coplen. 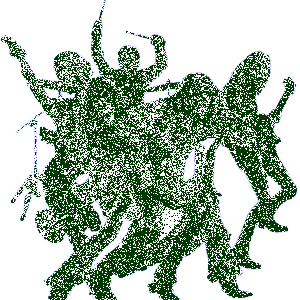 Following their signing to Interscope Records, in May 2013 they digitally released their EP entitled "Gold", which contains four captivating tunes including the Alternative Songs top 40 hit of the same name.